Disinfectant for all types of surfaces. ChemStation 8133 s a neutral concentrated cleaner formulated specifically for use as a degreaser with foam application. It is especially effective in applications such as: pre-rinse or wash with water under pressure. ChemStation 8133 can be used to remove a wide range of dirt or contaminants present in aluminum, stainless steel, walls, floors, pipes and other hard to reach areas. ChemStation 8133 can be applied manually, spray or automatic floor scrubbers. Chemstation 8133 is a balanced mixture of biodegradable surfactants and alkaline compounds. It generates a moderate foam that allows it to be fixed to vertical surfaces and be easy to rinse. 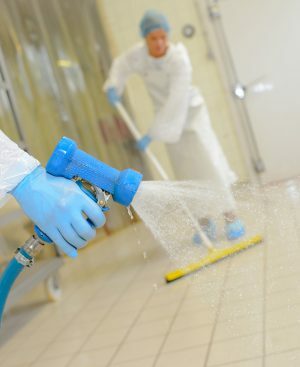 When employed according to instructions, the 813 product is safe and conforms to USDA guidelines, as a general cleaning agent for all types of surfaces, or for use with steam or other mechanical cleaning mechanisms in meat processing plants, poultry and eggs that are under federal inspection. Alkaline liquid soap remover of dirt deposits. t is an alkaline liquid soap. 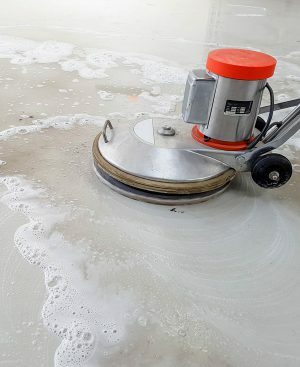 It has the power of detergent and foamer able to penetrate the dry and glued deposits, the foam lifts and removes the deposits with great efficiency. In addition, it is easily removed with water. 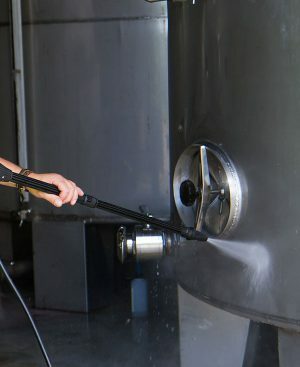 It is not corrosive or toxic to the staff that handles it or reacts with stainless steel or iron. It is biodegradable in the environment. Its use is recommended to remove deposits of dirt on platforms, containers, equipment, baskets, buckets, containers, bands, rollers, brushes, tools, floors, walls, and almost any type of surface. Liquid soap eliminator of organic and inorganic waste. It is an acidic liquid soap. 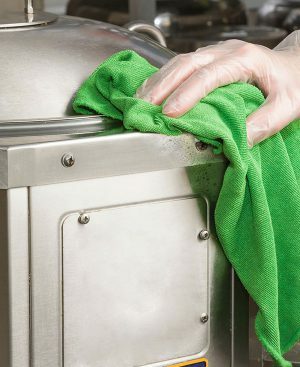 It has detergent power and eliminates organic and inorganic waste. It has the property for detaining dirt particles and preventing their deposit. In addition, a residual film is generated on the treated surfaces which prevents the deposit of organic and inorganic waste. It is biodegradable in the environment. Recommended for removing dirt deposits on platforms, containers, equipment, baskets, buckets, containers, bands, rollers, brushes, tools, floors, walls, and almost any type of surface. 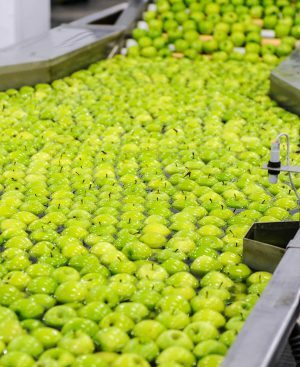 Process aid for disinfection of fruit and vegetables. 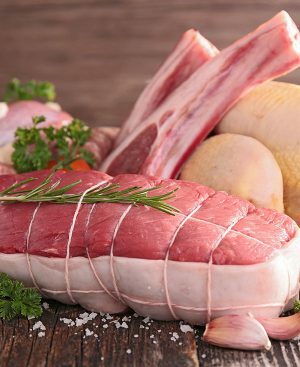 Organic meat and chicken disinfectant. surfaces. 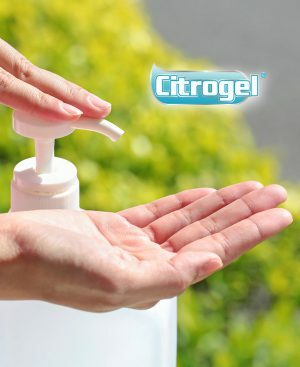 It has bactericidal, bacteriostatic and fungicidal properties in a broad spectrum of action that make it one of the most powerful antiseptics known. 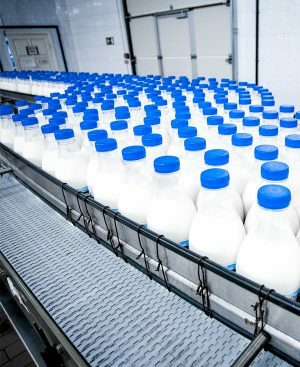 It is used in food plants for the sanitization of surfaces, equipment and water treatment, has an excellent power at low concentrations of use. It has a sterilizing power against almost all bacteria, filamentous fungi and protozoa. 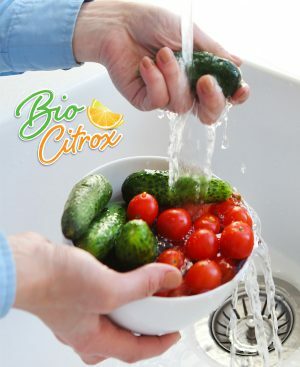 So it is a concentrated product for use in general sanitation in: hospitals, schools, food plants, restaurants, etc.